To protect your home & family, having a security door installed as a barrier between you and the person on the other side is essential. 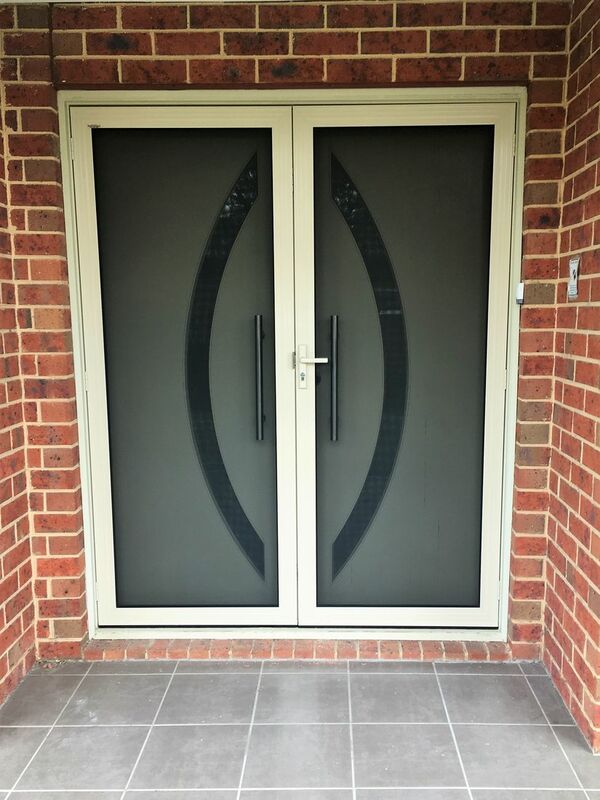 Doorite Screens provides stylish & secure security doors in Melbourne, we come to your home and provide you with a free Quote. We also provide flyscreens for windows and fly screen doors for hinged or sliding openings, all fully measured and installed by expert trades people. Our security doors & fly screens in Melbourne are custom made, to ensure the best possible fit, all available at factory direct prices. We are a family owned and operated business, established in 1989. Doorite Screens services limited areas of the South Eastern and Bayside suburbs of Melbourne. We believe our range of Absolute steel security doors & Invisi-Gard stainless steel security doors are the best option when choosing a quality custom made security door. 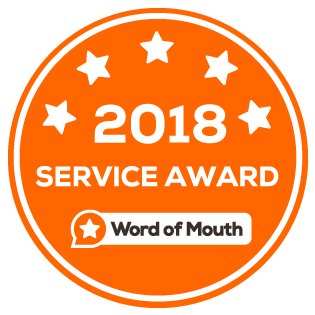 They not only provide great security protection, they will also enhance the look and style of your home, While keeping bugs and other pests outside where they belong. With a wide variety of designs,styles and mesh types to suit all your needs, along with our expert advice and prompt service, you will find the perfect security door or fly screen door in Melbourne here at Doorite Screens.